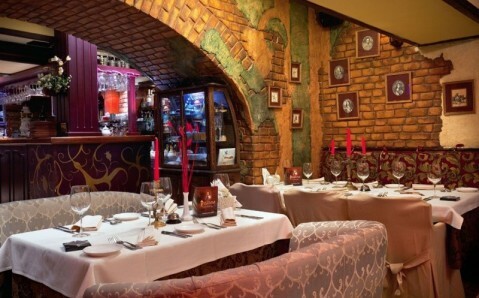 The 'Buddha-bar' restaurant is situated in Ukrainian capital's very heart and is a part of the facilities' chain of the same name. 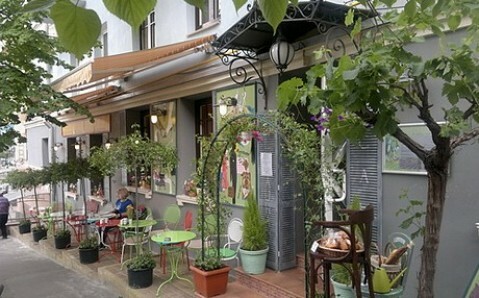 It is notable for exquisite menu, conceptual music, original interior and huge Buddha statues. 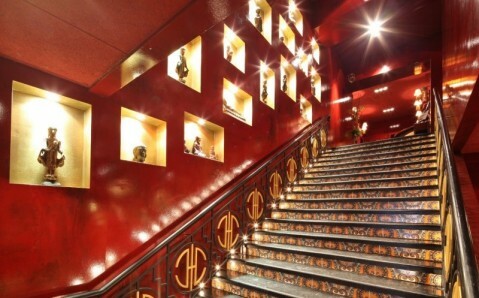 The 'Buddha-bar' has three levels. 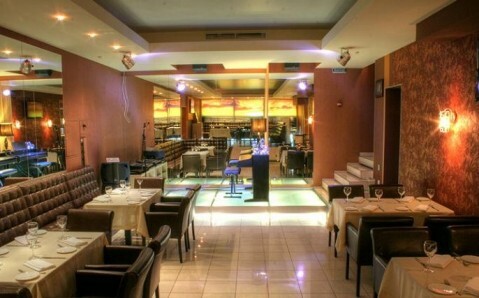 The first one is a luxurious restaurant of Pan-Asiatic cuisine. Its menu includes Chinese chicken salad, spring rolls with crayfish and shrimps, wok veal fried with Thai basil, curry shrimps in banana leave. 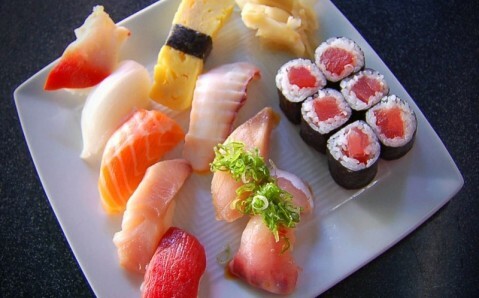 There are also dozens of other Indian, Chinese, Japanese and Thai dishes, specially adapted for Ukraine. 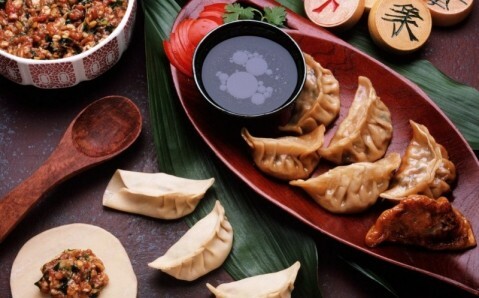 One of the 'Buddha-bar' restaurant's traditions is Family concept: each guest may put his dish in the center of the table and share it with the whole company. 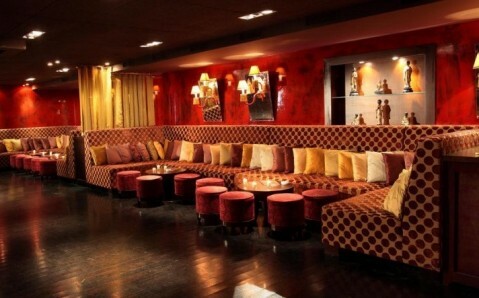 The second level is occupied by Mezzanin lounge-zone, where you may comfortably seat on soft couches and plunge into pleasant music's rhythms, while enjoying wonderful cocktail and amazing sushi. 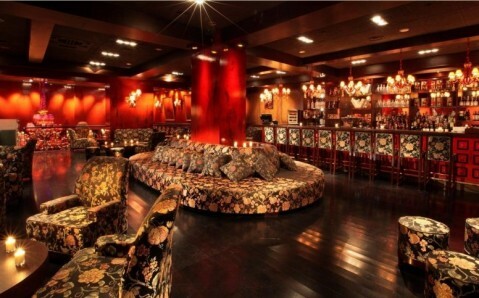 Stylish VIP-lounge with separate bar and mind-boggling view over Buddha's statue is situated on the third level. 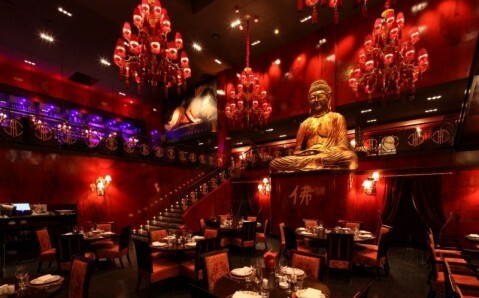 The year's brightest events take place in 'Buddha-bar'.